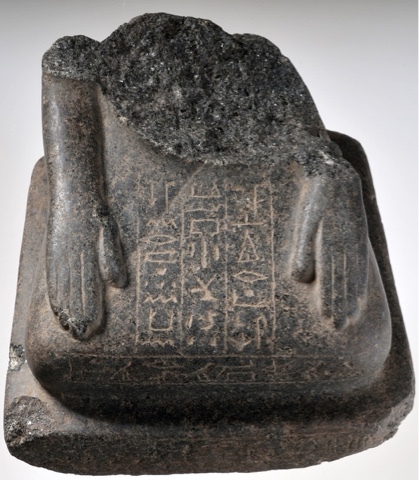 The Swiss mission working at Elephantine island and directed by Dr. Cornelius von Pilgrim, succeeded in discovering an Old Kingdom statue of Price "Heqaib" and another statue for unidentified person as well as an offering stele dated to 18th Dynasty, New Kingdom. 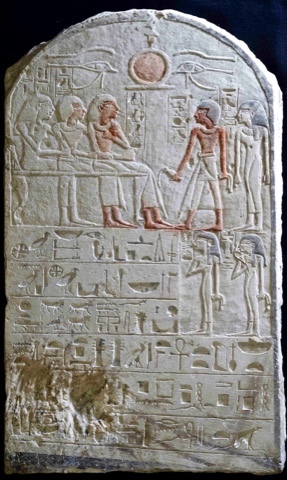 The sandstone stele measures 40 cm width by 60cm height. 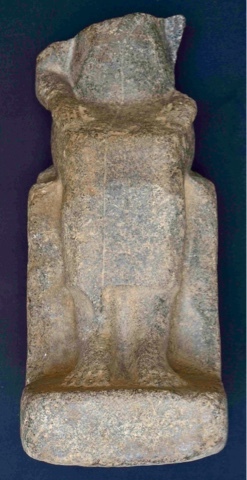 According to Dr. Mahmoud Affifi, the statues were discovered near Khnum temple which might be an indication to that worshipping "Heqaib" wasn't just in his sanctuary which was build during the Middle Kingdom but it might extended to Khnum temple. 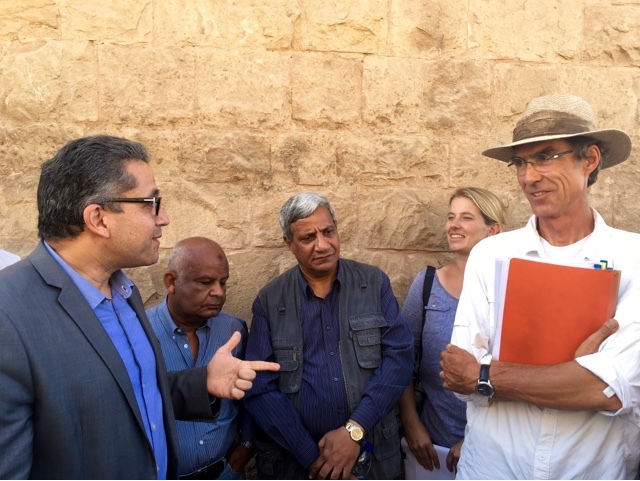 Photos are courtesy of Swiss Institute in Cairo.